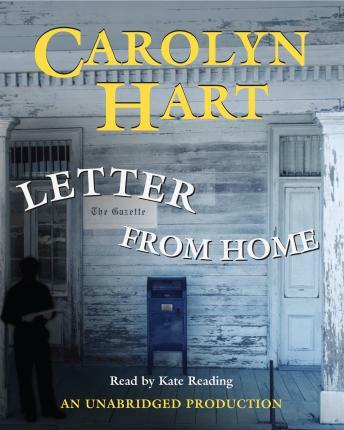 Evoking the spirit and hardships of small-town America during World War II, Carolyn Hart's beautifully written story follows a young reporter, Gretchen Gilman, who investigates the puzzling murder of an acquaintance. Gretchen's assignments at the local newspaper weren't very exciting, but the job was a good opportunity for a young woman with talent and ambition. That summer everyone was talking about Faye Tatum, who was found dead in her living room. Gretchen knew that the circumstances of Faye's life and death were much different than people imagined, and she was determined to uncover the truth once and for all - even if it meant writing a story that would haunt her for the rest of her life. An accomplished departure from Hart's sparkling Death on Demand series.